World Watsu Week in Japan! We had the special event in Okinawa and Shonan. 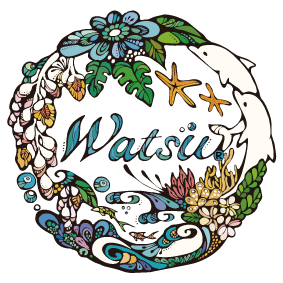 16 Watsuers come together to give Watsu sessions to the total 68 clients and earned JPY272,000. Along with other personal donations, we are donating JPY300,000 to the creator of Watsu, Harold Dull, with our deepest gratitude for his work. WATSU Provider Training Day 3 with real models. Practicing techniques and strategies to avoid motion sickness and melt the ice. A Hong King way of showing appreciation for good food. Watsu Provider Training Day 2. Watsu Provider Training! Refining touch and movement with the blindfold exercise. On March 29 to 31 weekend, as Japan participation to World Watsu Week campaign, many Watsu therapists will gather in Okinawa and Shonan to provide Watsu sessions for discount price. JPY4000. Contact us for your booking in Okinawa. Check out the link for the Shonan event. © Okinawa Watsu Center 2012 All rights reserved.